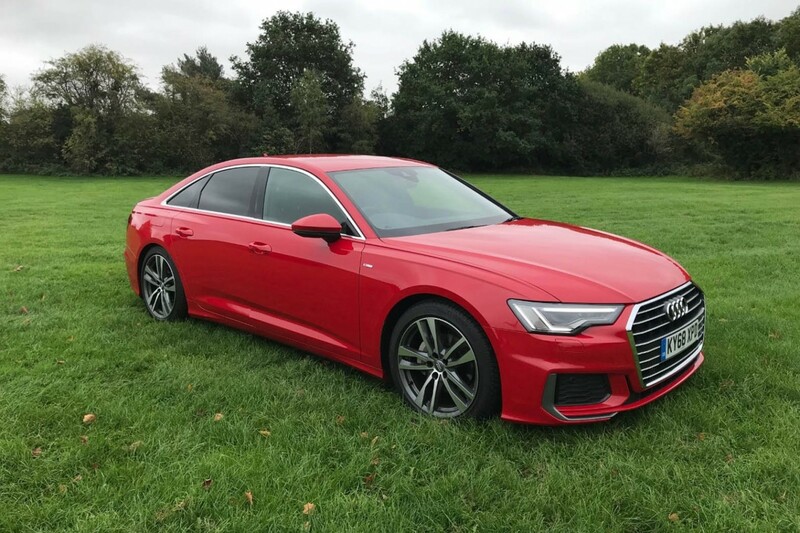 THERE are few cars out there that you can clock up 300 miles in without a break and still exit the vehicle without any groans or aches - the latest Audi A6 is one of them. That's because along with its drop-dead gorgeous streamlining, wealth of on-board technology and impressive driving dynamics, the A6 Saloon is exceptionally comfortable. 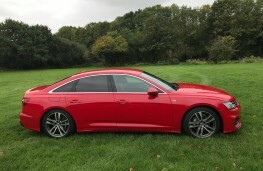 Powered by a 204ps 2.0-litre mild hybrid diesel engine mated to a seven-speed automatic gearbox, our A6 in S line trim oozed class and sophistication throughout and it's quite the attention seeker too with its sleek curves, huge grille housing the Audi rings, sculpted bonnet, smart light clusters, privacy glass and 19-inch alloys to complete the look. 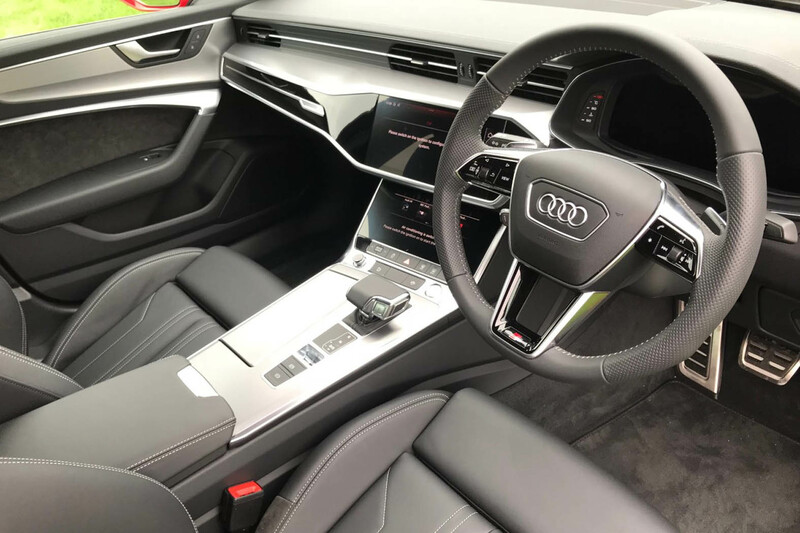 Move inside and you are greeted by a clutter-free, yet feature-rich interior that is premium in its design, layout and quality. 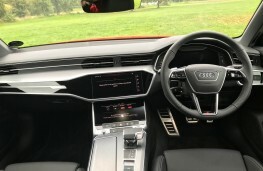 The leather sports seats can be power adjusted with memory settings, there's a flat-bottomed multi-function sports steering wheel, a chunky grab handle gear stick, a pair of touchscreens with haptic response, plus Audi's virtual cockpit display that can be personalised according to taste. 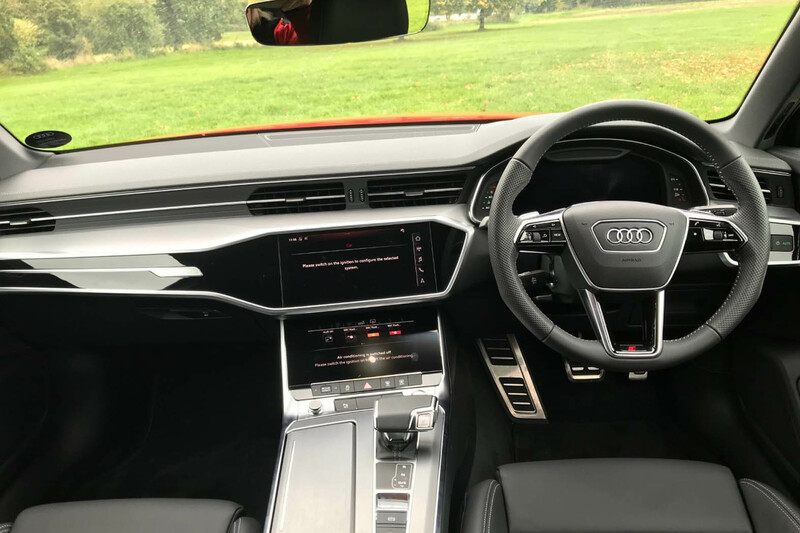 There are plenty of soft-touch surfaces complemented by darkened aluminium and piano black trim and inlays. 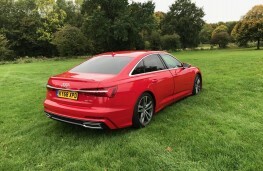 Our car was priced at £41,110 although a few optional extras bumped the final cost up to £45,655. 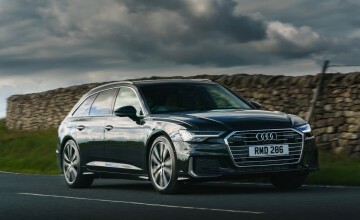 It could complete the 0-62mph dash in 8.1 seconds, maxed out at 152mph and, according to official figures, delivered combined fuel economy of 62.8mpg with carbon emissions of 124g/km. 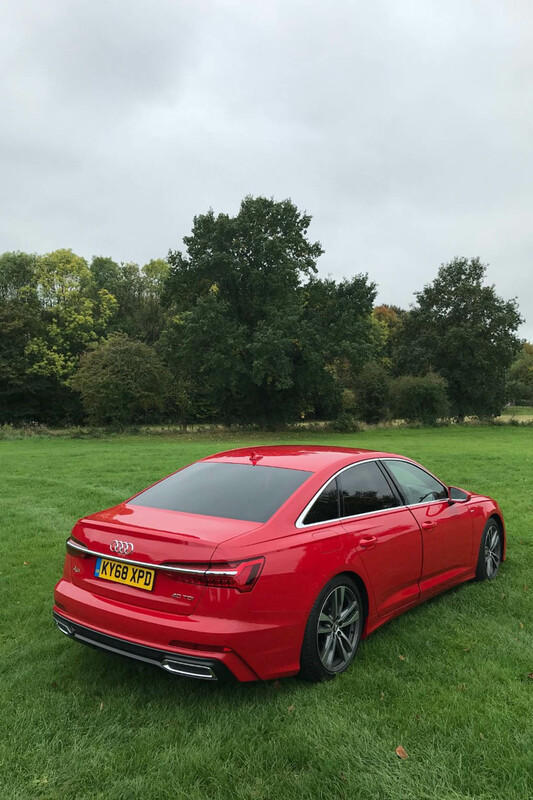 Space within the A6 is most impressive with room for a trio of six footers in the back and, despite the sloping roof design of the car, there is ample head room. 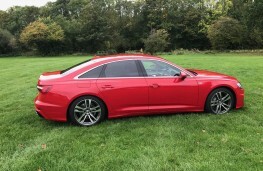 Up front comfort levels are sublime and the sports seats are both supportive and cosy. 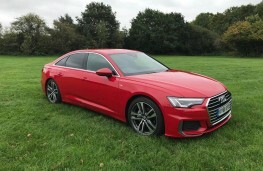 The A6 is a very easy car to drive and its performance matches the sporty character and design. 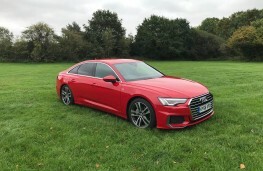 The acceleration through the seven-speed gearbox is smooth and responsive and there are steering wheel-mounted paddles if you fancy taking extra control. 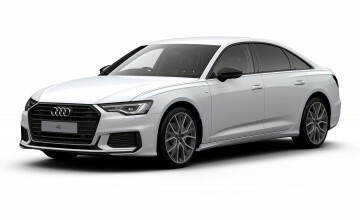 The road holding is ultra-assured and barely a murmur from the engine or road surface filters through into the cabin with extra sound deadening added to the latest model. 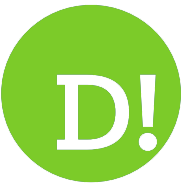 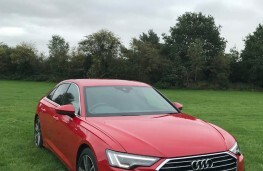 There are different driving modes called Efficiency, Comfort, Auto, Dynamic and Individual that alter the way the car handles with Efficiency delivering the best economy figures and Dynamic, not surprisingly, offering the most exciting performance. 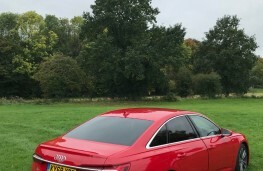 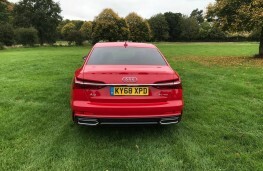 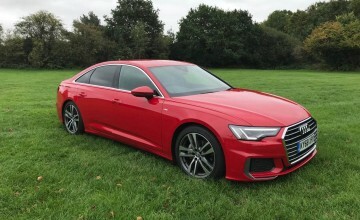 While most A6 owners will clock up thousands of motorway miles, the A6 is very capable fizzing along the twisting country lanes with sharp steering and excellent ride and handling capabilities. In city centres, the A6 is agile enough although you will need a large parking space as the car measures just shy of five metres in length. 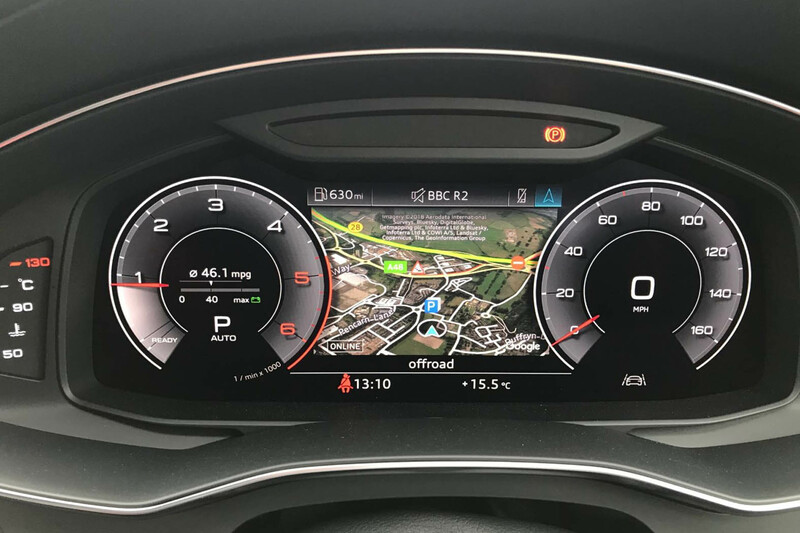 As one would expect from a premium car maker such as Audi, the vehicle is packed with on-board kit, most of which is accessed via the new-look touchscreens in the centre of the dashboard. 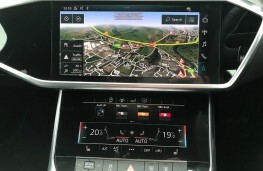 The bottom screen is where all the temperature controls are located while the top screen is responsible for the infotainment and driving functions. 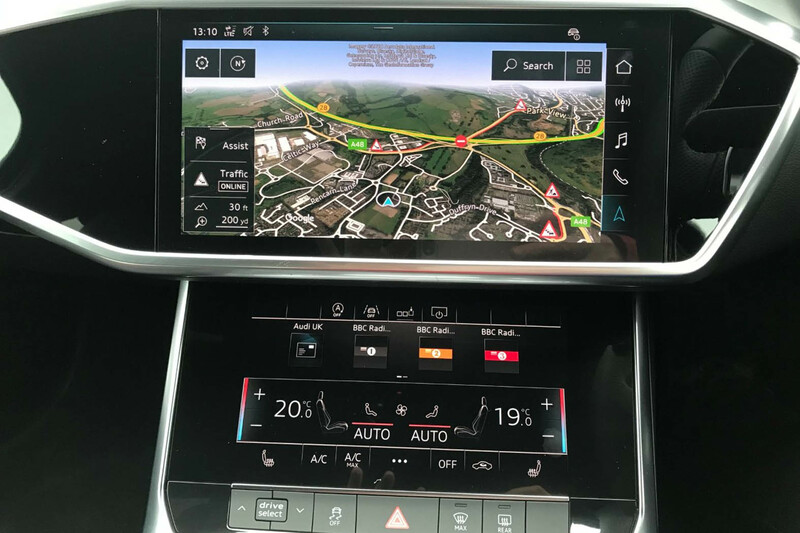 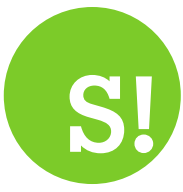 There is full smartphone connectivity via Apple CarPlay or Android Auto, wireless charging, an excellent navigation system, Bluetooth, a DAB radio, USB ports along with SD and SIM card slots and plenty more besides. Storage options are great with a boot that can swallow 530 litres of luggage - drop the 40:20:40 split-folding rear seats and that capacity increases considerably. 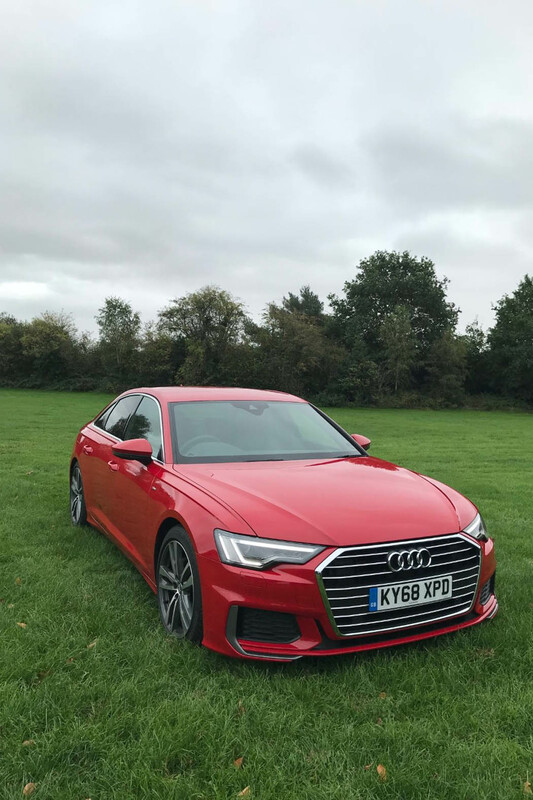 There are a number of handy storage compartments scattered throughout the car too, including a lockable glovebox, door pockets, cup holders, a compartment under the driver's armrest and some useful trays. 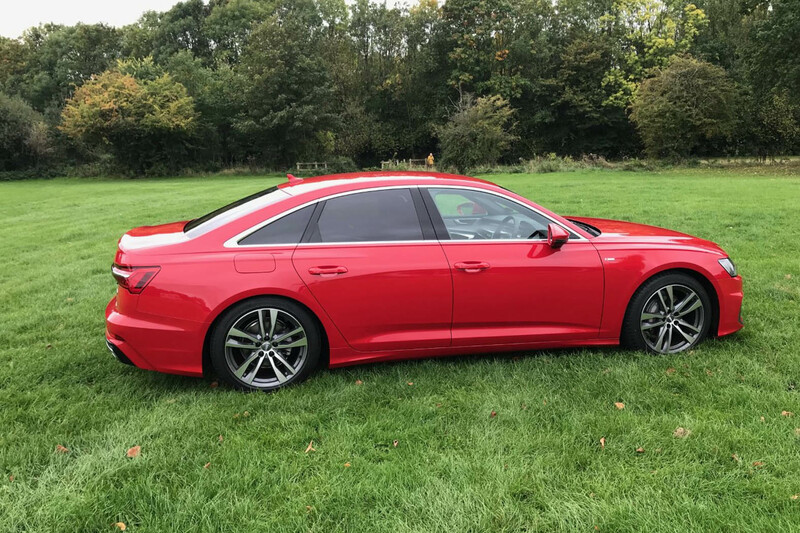 And the latest A6 is packed with safety specifications to help protect occupants and pedestrians alike along with numerous driver aids to help prevent collisions occurring in the first place.